You Save $16.85 by purchasing this kit rather than buying the items separately. SHAMPOO: Water, Sodium Lauryl Sulfate, Ammonium Lauryl Sulfate, Cocamidopropyl Betaine, Polyquaternium-7, C12-15 Alkyl Lactate, Sodium Chloride, Fragrance, Sodium Laureth Sulfate, Glycol Distearate, Cocamide MEA, Laureth-10 Propylene Glycol, Diazolidinyl Urea, Iodopropyl Butylcarbamate, Citric Acid, Tetrasodium Methylparaben, Propylparaben, Green 5, Yellow 5. 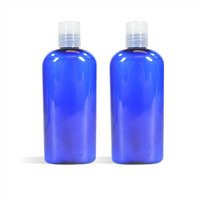 BODY WASH: Water, Sodium Laureth Sulfate, Sodium Lauryl Sulfate, Cocamide MEA, Fragrance, Cocamidopropyl Betaine, Methylparaben, Methylchloroisothiazolinone,Methylisothiazolinone, Citric Acid, Sodium Chloride, Tetrasodium Methylparaben, Propylparaben, Green 5, Yellow 5. 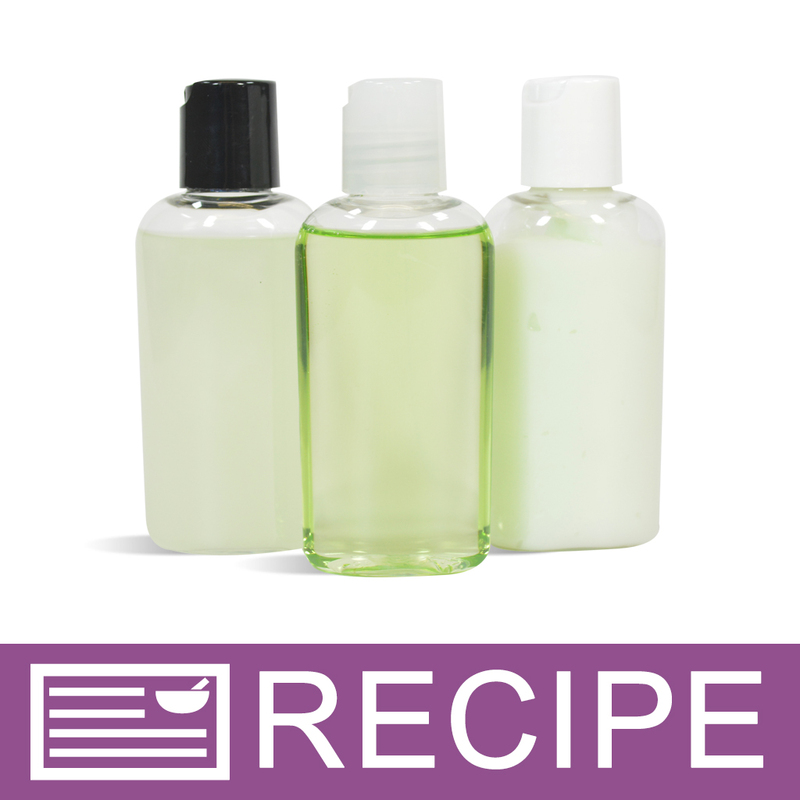 LOTION: Water, Glyceryl Stearate, Cetearyl Alcohol, Polysorbate-60, Stearyl Alcohol, Sunflower Oil, Fragrance, Allantoin, Propylene Glycol, Isopropyl Palmitate, Petrolatum, Diazolidinyl Urea, Methylparaben, Propylparaben, BHT, Disodium Carbomer, Benzophenone-4, Stearic Acid, Tetrasodium Methylparaben, Propylparaben, Green 5, Yellow 5.